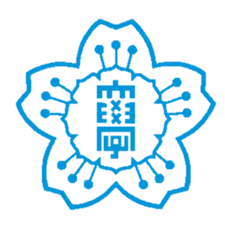 During your stay in Japan together with Japanese and international students you will be participating in unique lectures and activities which will allow you to learn many aspects of Japanese traditional and contemporary culture and society. Participants of the program will have a short homestay and experience the exciting and vibrant Tokyo lifestyle. 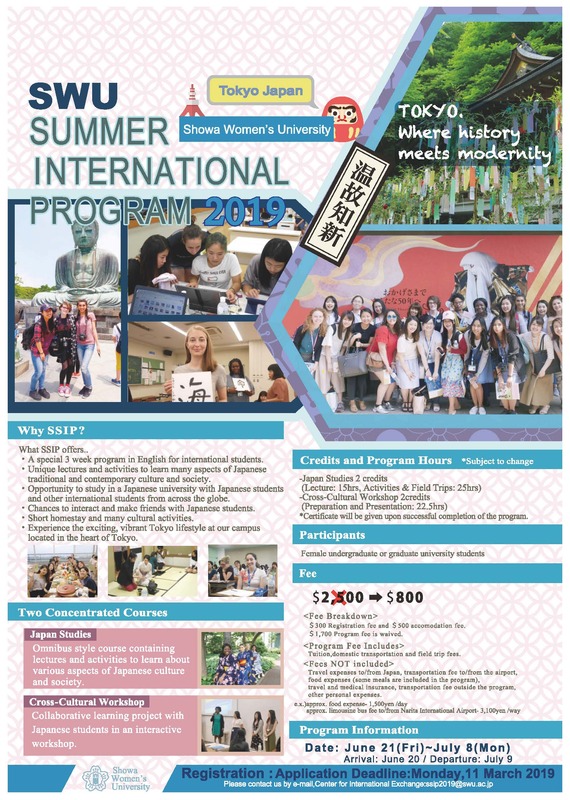 Program date: June 21 – July 8, 2019.